Easy-to-use vape pen that features a fixed wattage and airflow system. 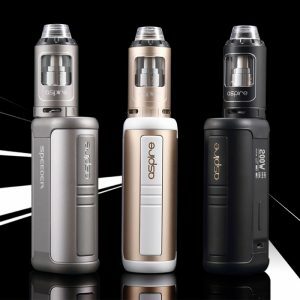 Kit includes 2ml ‘PockeX’ tank with a top-filling system. Integral re-chargeable battery with a USB cable provided. 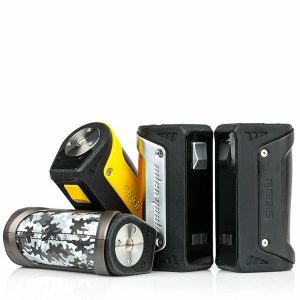 Comes with a pre-installed ‘Pockex’ 0.6Ω coil and a spare one inside the box. Available in Matte Black, Pearl White, Stainless Steel or Rose Gold. 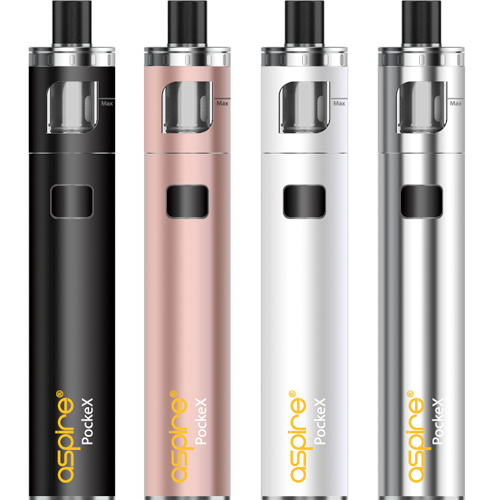 An ideal starter kit brought to us by ‘Aspire’ that has an easy-to-use non-adjustable wattage and airflow system. 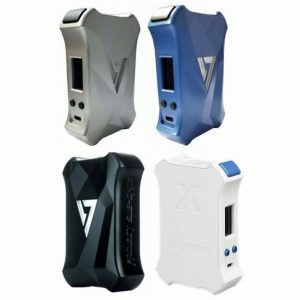 This kit includes a 2ml TPD-compliant ‘PockeX’ tank and has an integral re-chargeable battery with a USB charging cable provided. It comes with two NautilusX U-tech 0.6Ω coils and 1 x user manual. Available in Black, White, Rose Gold and Stainless Steel.